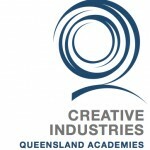 TPS provided the business structure and secured funding for the initiative working with the Queensland Academy of Creative Industries. Kristina Kelman, Gonzalo Rodino, Meg Haycroft, Rhiannon Fenn, and Daniel Schultz. 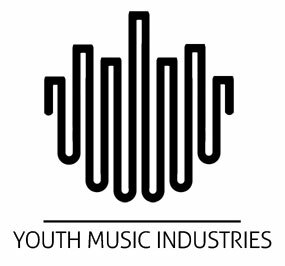 Youth Music Industries (YMI) is an initiative that was instigated by students from Brisbane high school Queensland Academy for Creative Industries. YMI provides a framework for young people in the music industry to perform, record, publish and broadcast. 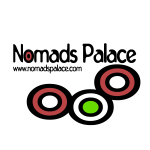 The idea is not to “simulate” the real world but simply to be real world. Run by the youth for the youth, YMI has grown with the students and now constitutes several cohorts of young graduates. The students recently registered the business name “Jeunesses Musicales Australia” (JMA). This was a strategic decision to become the recognized Australian National Body of the international youth music network Jeunesses Musicales International. 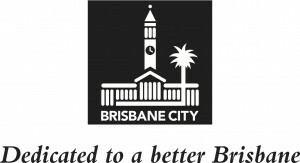 Broker international opportunities for young Australian musicians. Little Big Sound – a one-day music industry showcase and conference. Building a national network of school-based youth interested in participating in all aspects of the music industry. 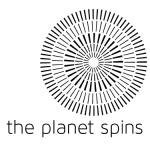 JMA and theplanetspins gratefully acknowledge the support of its partners. 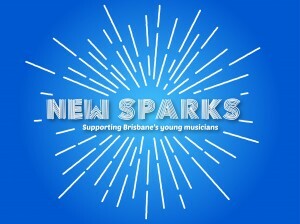 This project has received funding through the Creative Sparks program. 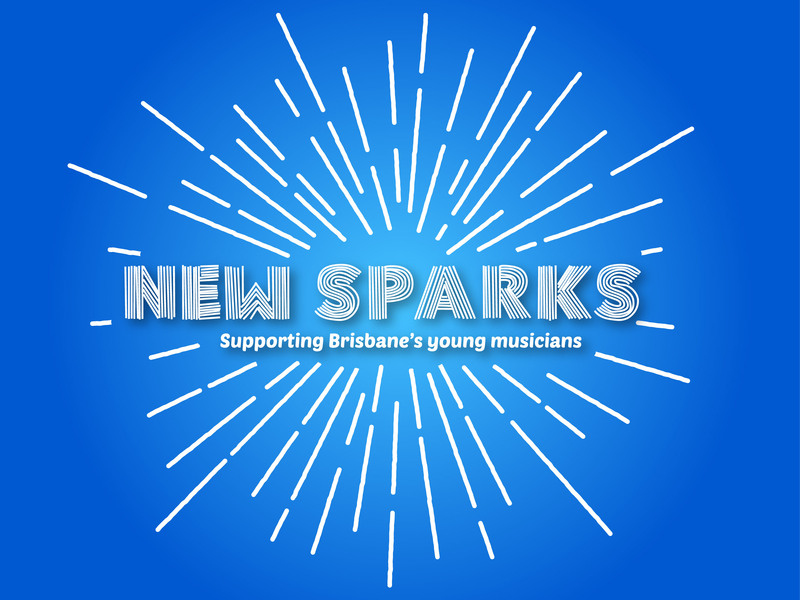 Creative Sparks is a joint initiative of the Brisbane City Council and the Queensland Government through Arts Queensland.